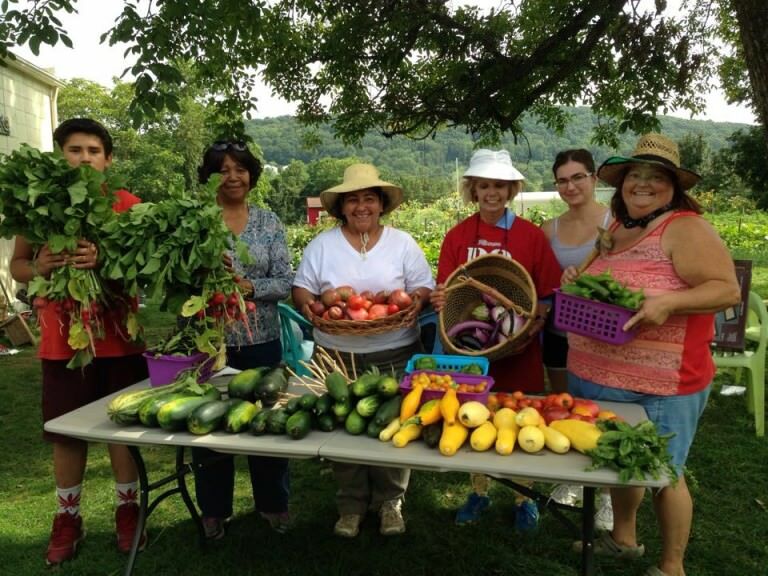 BFBLGLV convenes the Thriving Local Food System branch of the Lehigh Valley Food Policy Council and chairs both the Farm to School and Infrastructure working groups. 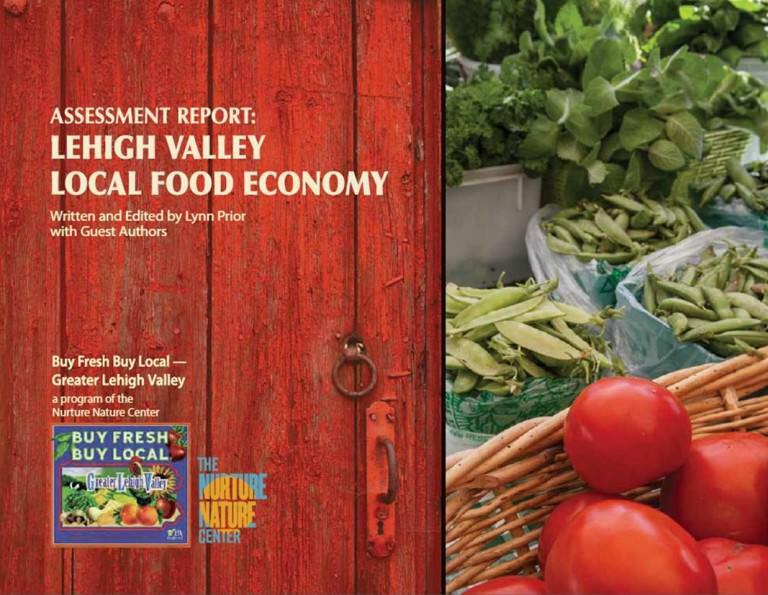 The LV Food Policy Council was formed in 2015 as a result of recommendations in BFBLGLV’s Assessment Report: Lehigh Valley Local Food Economy and Fresh Food Action Plan. These were presented to the Lehigh Valley Planning Commission and incorporated into its final report One Lehigh Valley for the Envision Lehigh Valley initiative, which was funded by a HUD Sustainable Communities Grant. 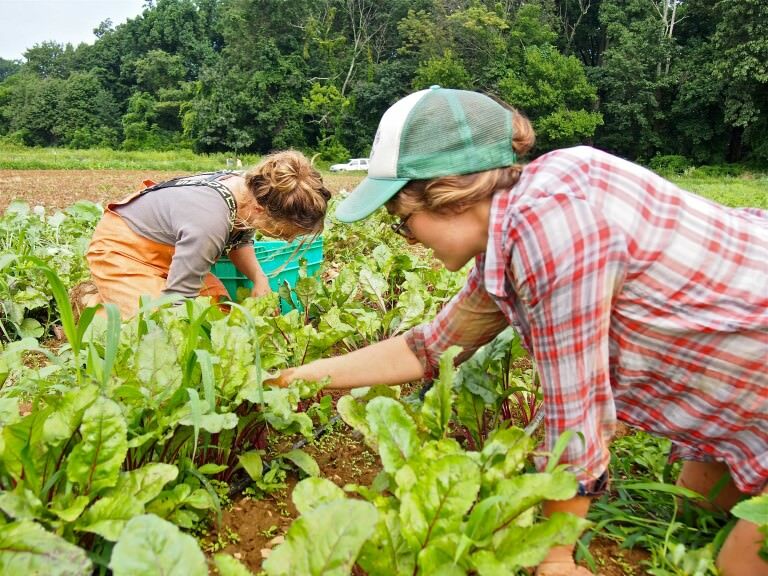 The Lehigh Valley Food Policy Council will seek to promote an environmentally healthy food system by strengthening the local food economy, increasing access to fresh foods for everyone, reducing food insecurity, and supporting local farming in the Lehigh Valley. 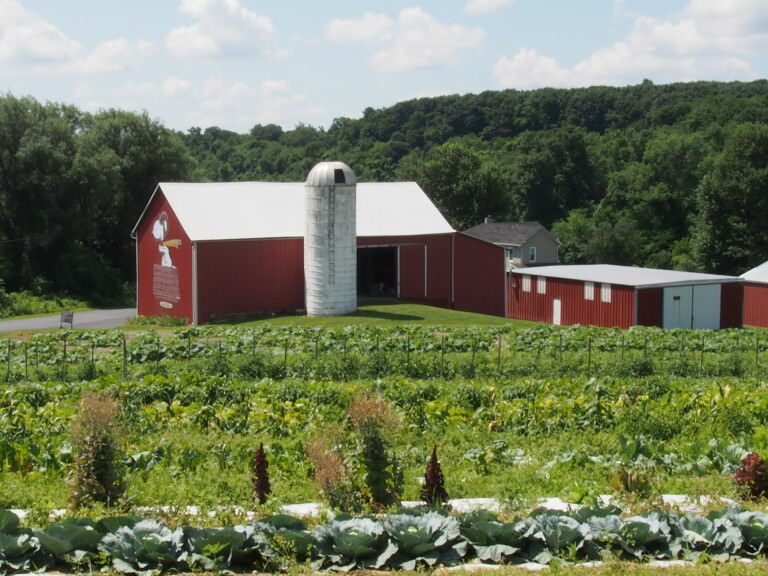 The Lehigh Valley Food Policy Council has nine working groups. We welcome your participation. Please contact the following working group chairs to get involved. 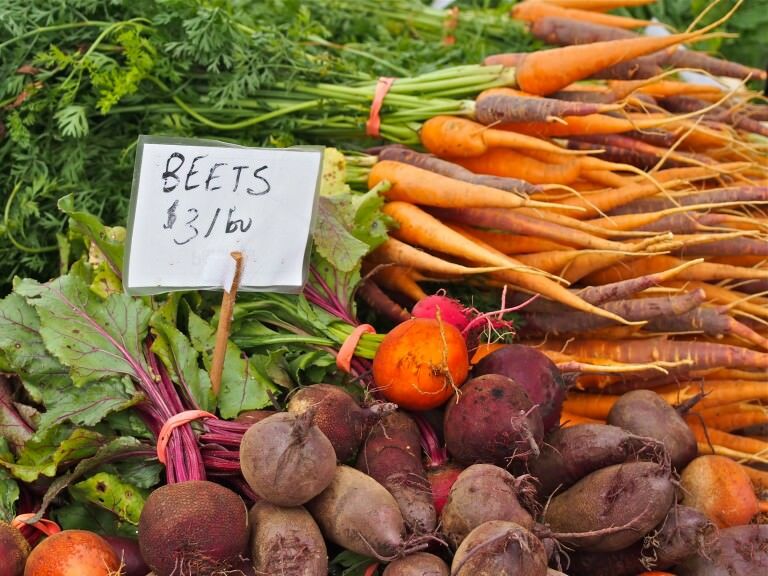 Making healthy food accessible to families in the summer. Assessing existing nutrition education programs. Identifying resources, gaps and best practices. 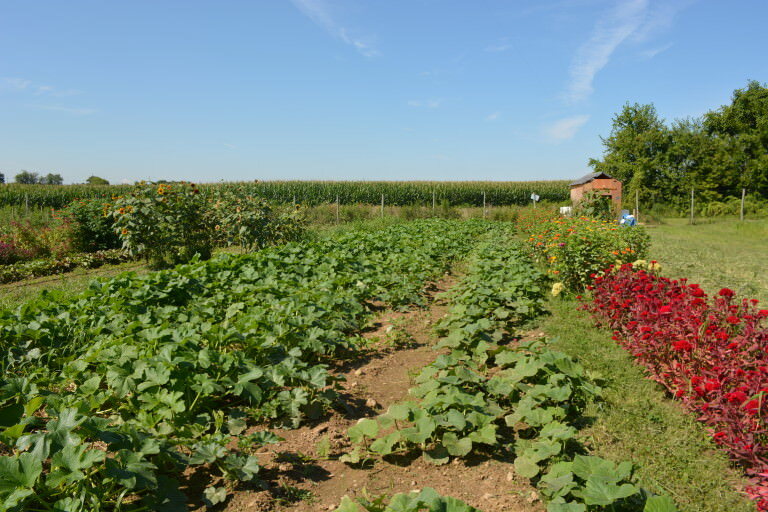 Creating a network for organic agriculture and community gardens. Establishing and connecting with coordinators; growing community support and involvement. Engaging all points of where food can be rescued and educating ourselves to create a Lehigh Valley model, including work on legislation that supports goals of food respect: field; processing/distribution; retail/grocery/restaurant; plate/leftover; and compost. Exploring all available models including technology. Identifying “missing middle” training, markets, land access, zoning, regulations landowners operations and scale. 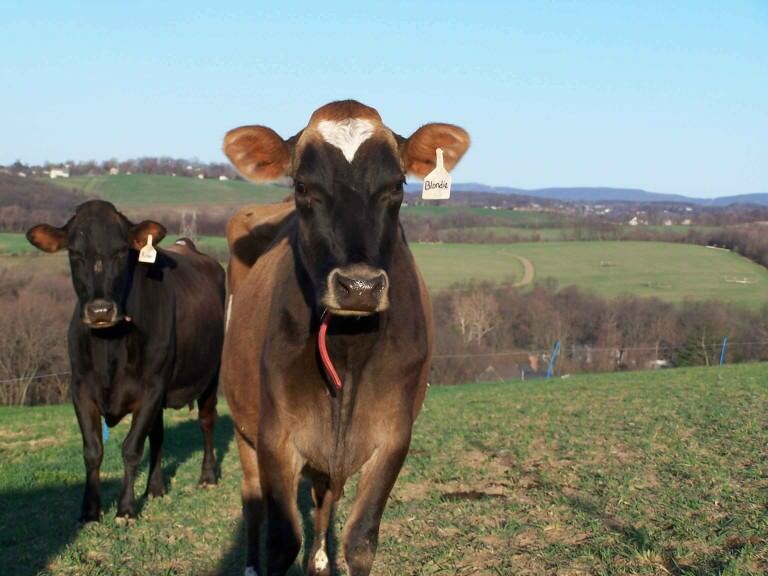 Improving infrastructure (processing, aggregation & distribution facilities) for locally grown foods in the Lehigh Valley by identifying needs and working towards possible solutions. Exploring feasible opportunities and potential partners for business incubation and shared-use food business spaces to improve opportunities for small businesses.